Robin Dalton was born Robin Eakin in Sydney in 1920, and has lived in London since 1946. 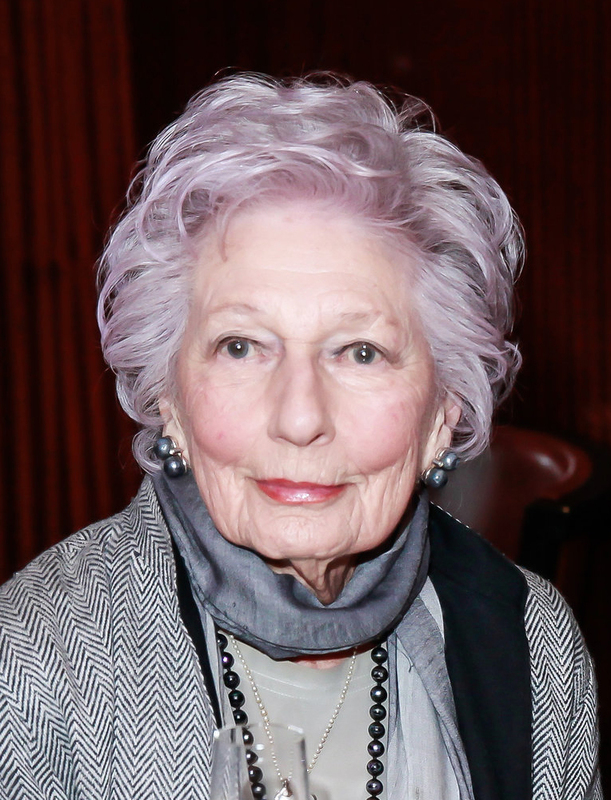 She has been a television performer, an intelligence agent, a literary agent and a film producer (Madame Souzatska starring Shirley Maclaine; Oscar and Lucinda starring Cate Blanchett), as well as an author. Her 1965 account of her childhood in Kings Cross, Aunts Up the Cross, remains an Australian classic. Both Aunts Up the Cross and Dalton’s previously unpublished childhood account of her family, My Relations, were published by Text Publishing in 2015. Robin Dalton was born Robin Eakin in Sydney in 1920, the only daughter of a respected doctor. She grew up in Kings Cross in a large house, with her parents, grandparents and a great aunt—an experience that formed the basis for her first published book, the much-loved Aunts Up the Cross, 1965. My Relations, an entirely fictitious account, was written when Robin was eight and first published eighty-six years later, in 2015. In 1946 Robin left Sydney for London. She married Emmet Dalton in 1953. The couple had two children, and Robin worked as an intelligence agent for the Thai government. When the children were still very young, Emmet died during heart surgery, aged thirty-three. Robin Dalton left the Thai diplomatic corps and lived for a time in Italy and Australia before returning to London. In 1963 she became a literary agent, and before long her list of clients included four Booker Prize winners—David Storey, Bernice Rubens, Ruth Prawer Jhabvala, Iris Murdoch—as well as Edna O’Brien, John Osborne, Margaret Drabble, playwrights Arthur Miller and Tennessee Williams and movie directors Peter Weir and Louis Malle. Dalton went on to become a successful film producer with credits to her name for Oscar and Lucinda and Madame Sousatzka among others. Dalton married writer and film director Bill Fairchild in 1992 after they had spent many years together. In 2013 she was awarded a Member of the Order of Australia (AM) for her services to writers and the film industry. Robin Dalton lives in London, and spends part of each year at her house in Biarritz, France.